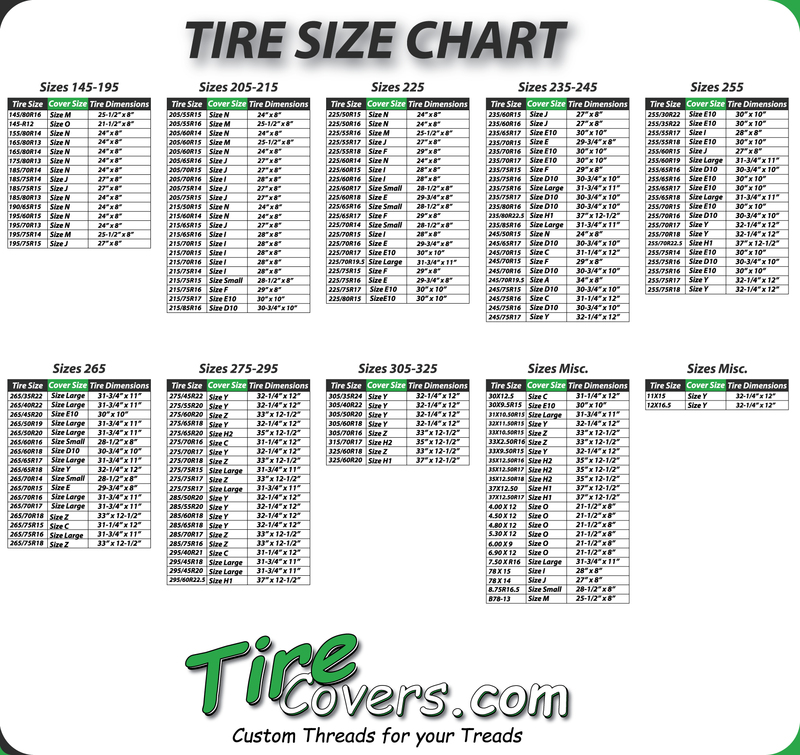 If you're a Colorado State University fan then you'll need to outfit your jeep, suv or trailer with a Colorado State University spare tire cover. 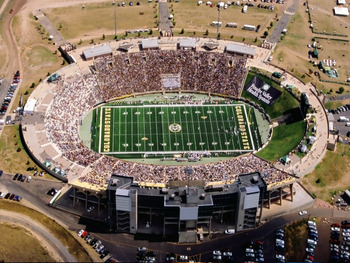 Imagine being at Sonny Lubick Field at Hughes Stadium tailgating with your teams logo on your spare tire cover. 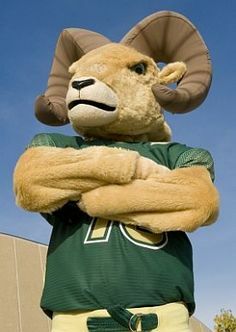 You would be standing around tailgating with other fans while the Cam the Ram dances to the fight song Stalwart Rams as the Rams marching band plays. 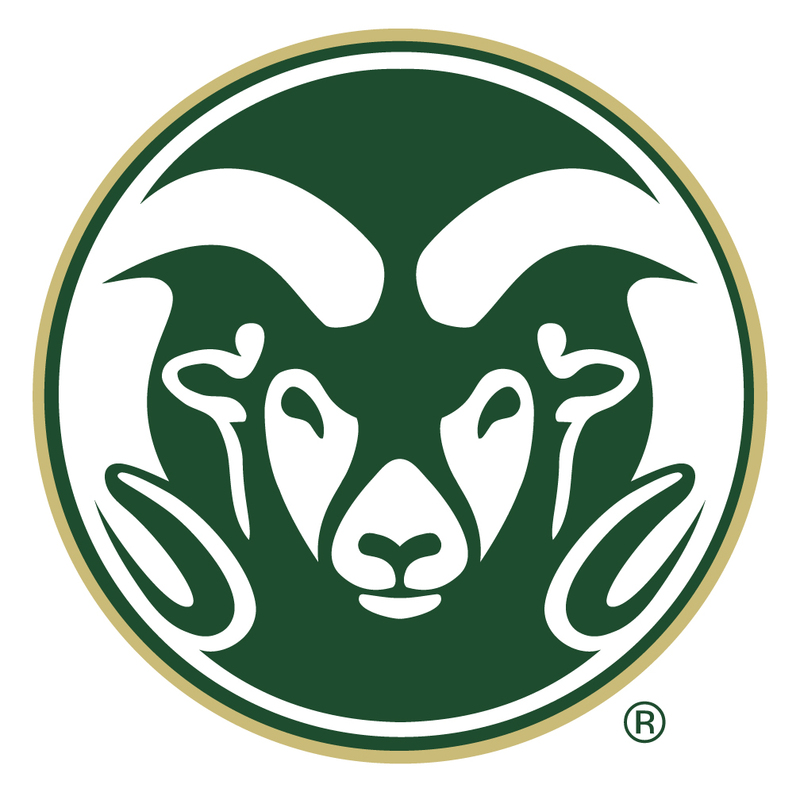 You can show your support for this Division I team and coach Mike Bobo with three vinyl colors combined with the Rams Logo.